BlueJeans helps HR teams recruit and retain employees by delivering more impactful and connected interpersonal experiences. 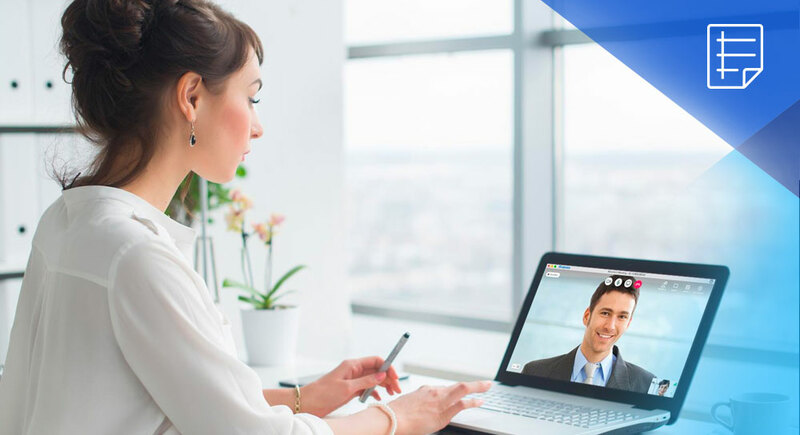 Whether conducting virtual interviews with job candidates, hosting company-wide town halls, or delivering global training, BlueJeans meetings platform provides an indispensable set of services for HR professionals. Interview, train, and engage employees with immersive meeting experiences. BlueJeans Events provides town hall and training attendees with a full set of participation features, so attendees can engage with speakers and feel like they are all in the same room.